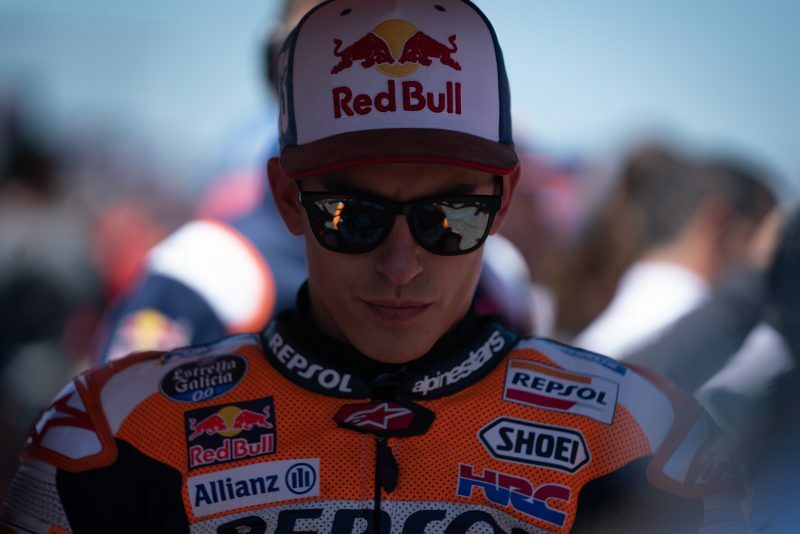 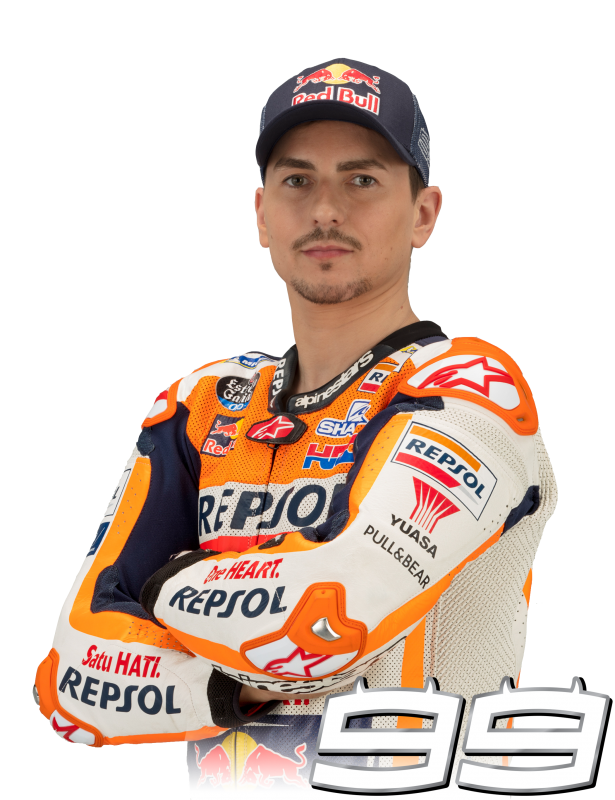 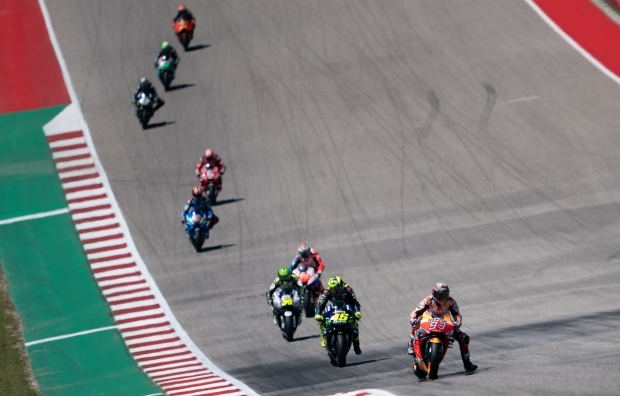 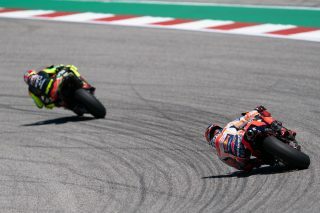 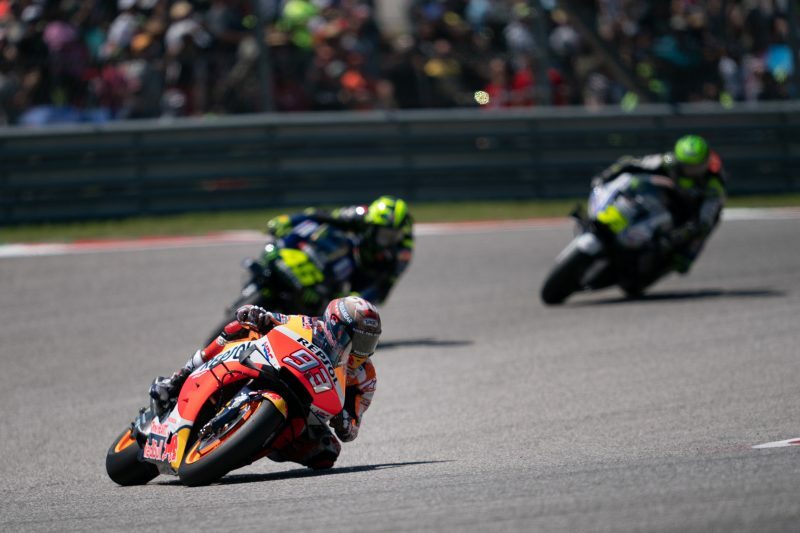 Both Marc Marquez and Jorge Lorenzo leave the Americas GP pointless after a double DNF while fighting at the front. 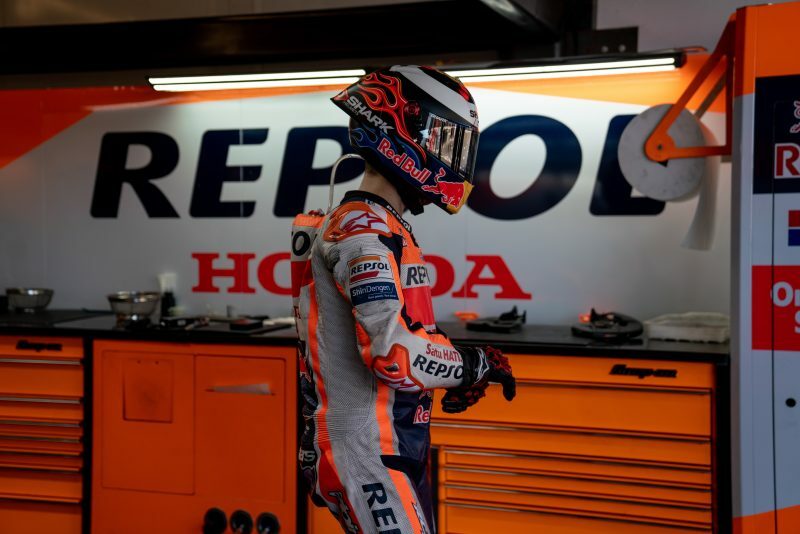 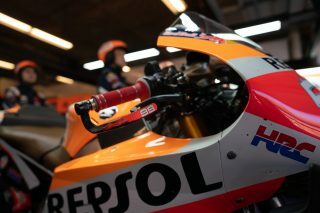 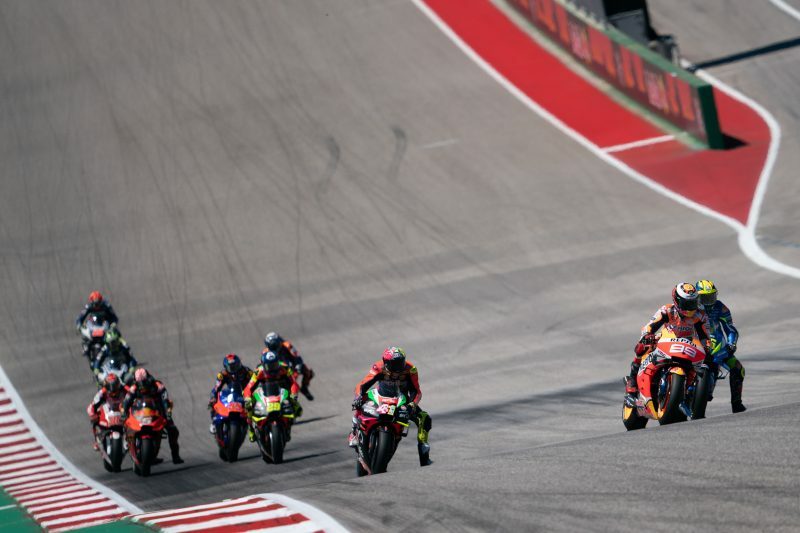 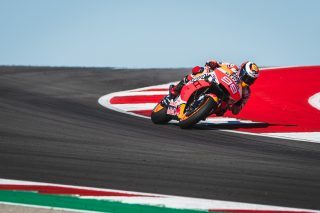 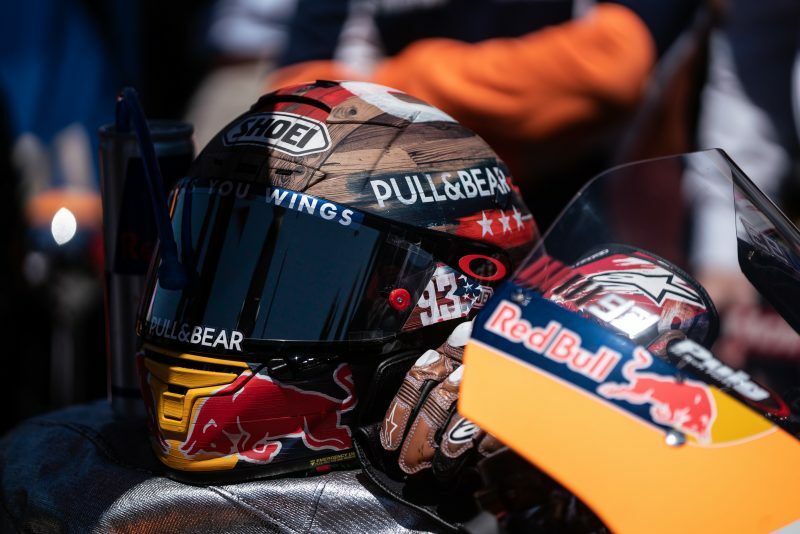 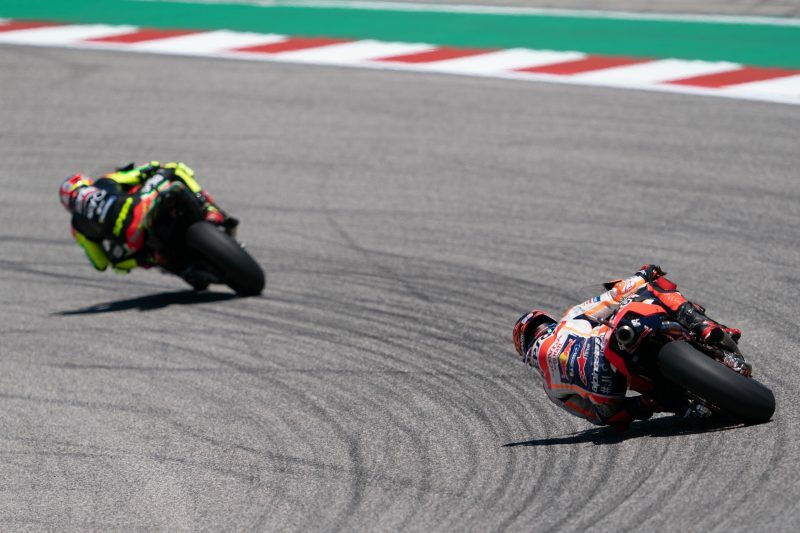 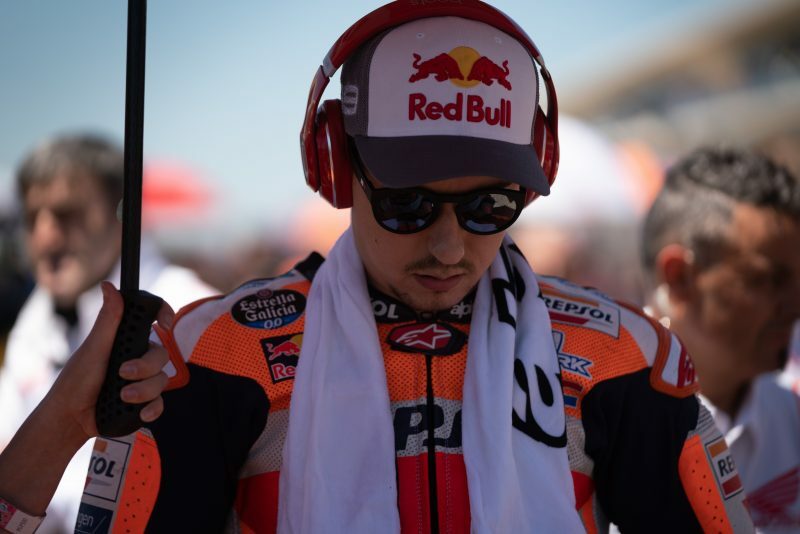 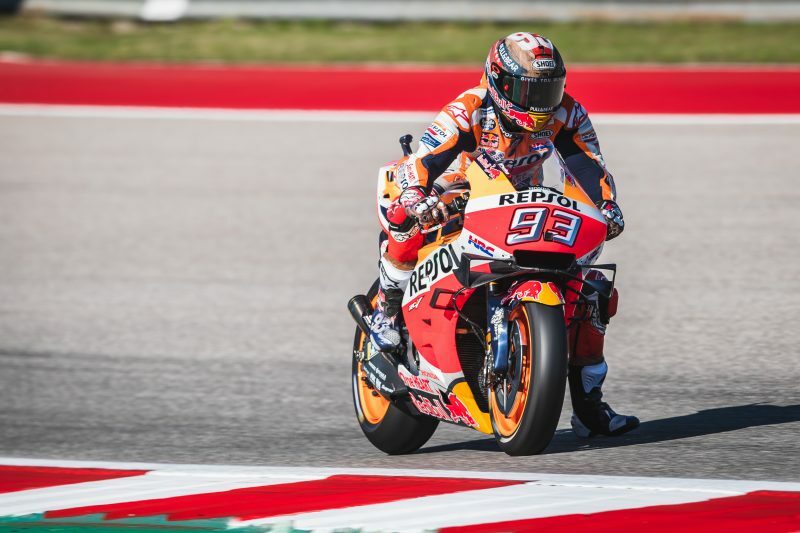 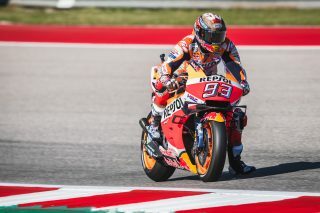 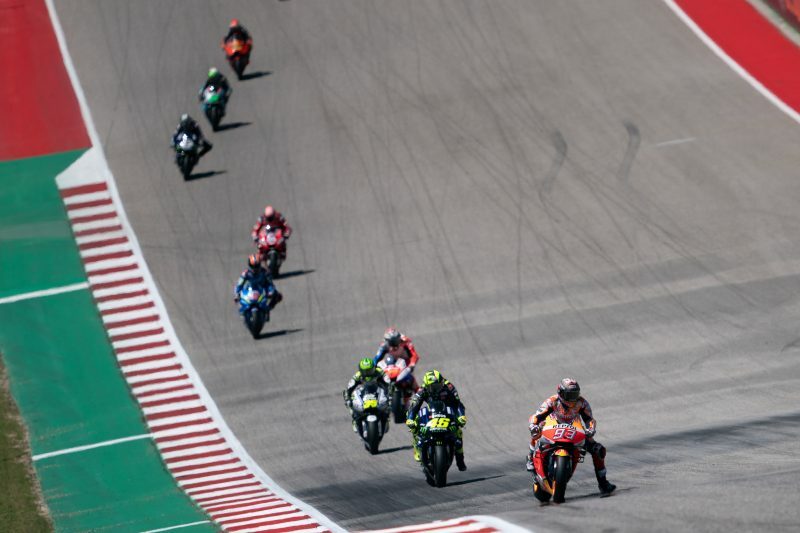 A chilly, but dry, morning Warm Up session soon gave way to 39ºC track temperature as the MotoGP World Championship lined up for the 20-lap race. 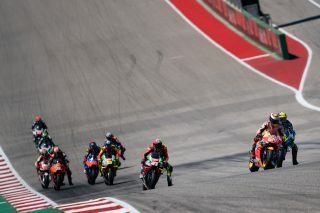 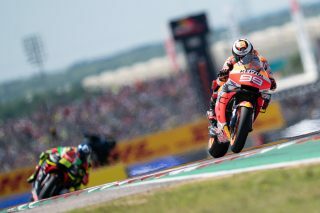 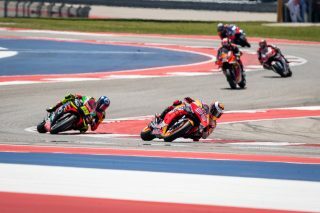 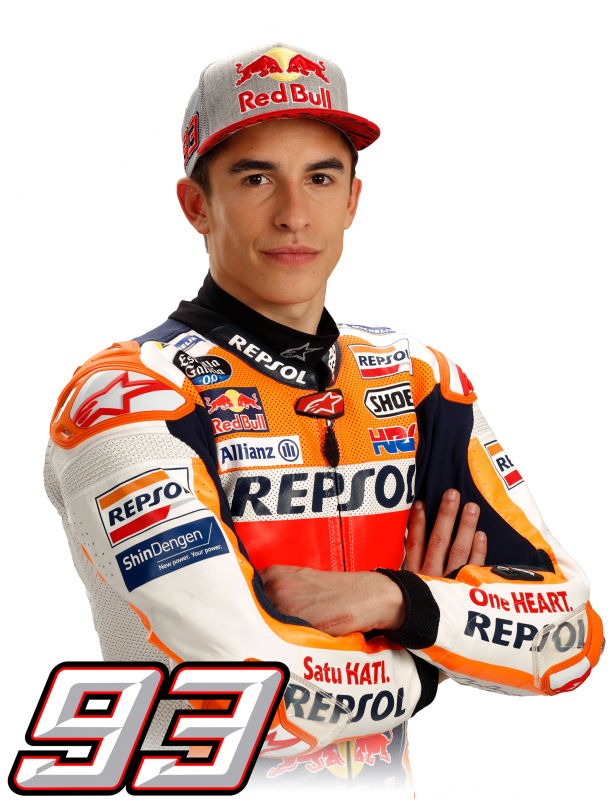 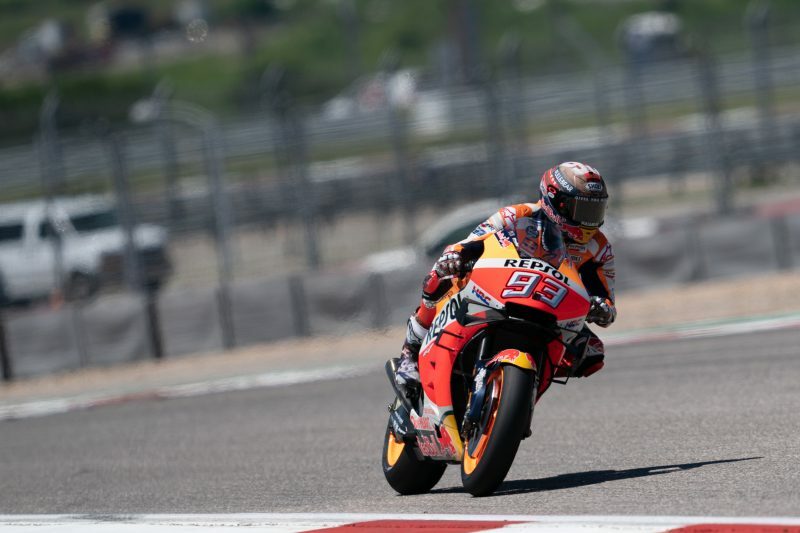 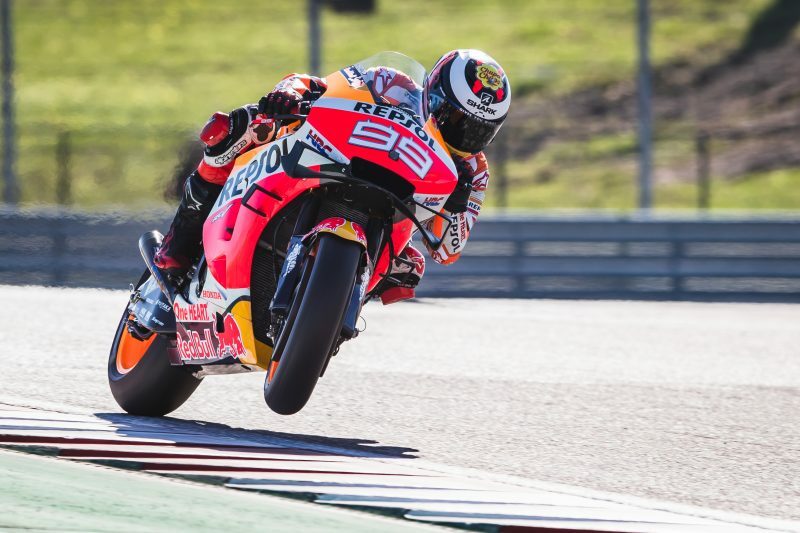 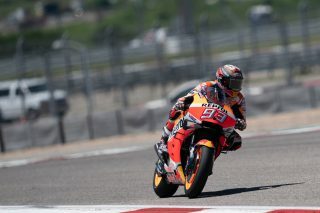 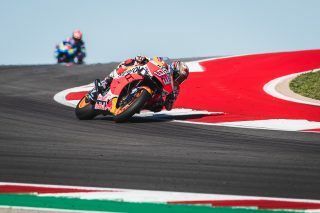 Leaving his braking late, pole-setter Marc Marquez led into and through Turn 1, steadily building his lead each lap. An error into Turn 12 on Lap 9 caused Marquez to lose the front of his RC213V, unable to restart his machine he was forced to retire. 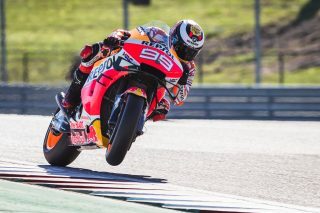 Marquez was unharmed in the fall. 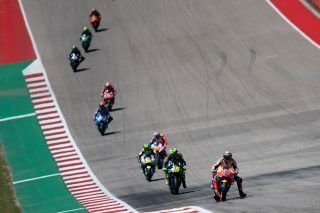 Starting 11th, Jorge Lorenzo did his best to maintain his position in the opening laps. 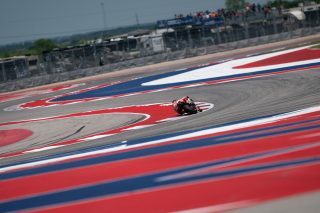 Lap 5 saw Lorenzo find his rhythm and commence his march forward, quickly making up several positions. 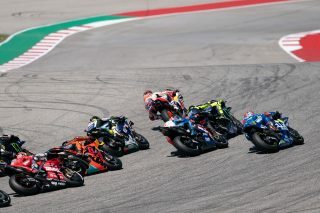 Looking comfortable on his RC213V in tenth, Lorenzo was closing in on Bagnaia in ninth when he encountered a problem and was forced to retire. 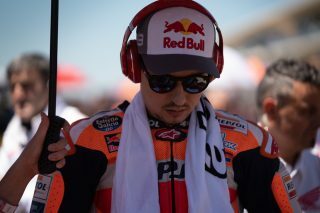 The issue was unrelated to the one suffered by Lorenzo on Saturday and HRC are investigating the issue. 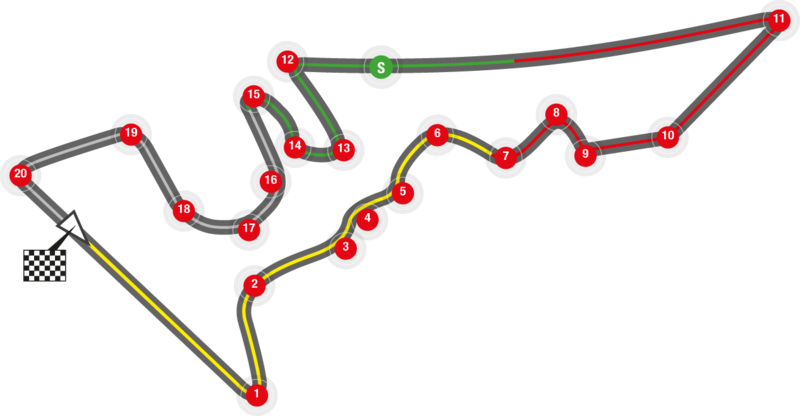 The Circuit Of The Americas is the first purpose-built Grand Prix facility in the U.S. near Austin, Texas, with a 5.513km track and a capacity for 120,000 fans. 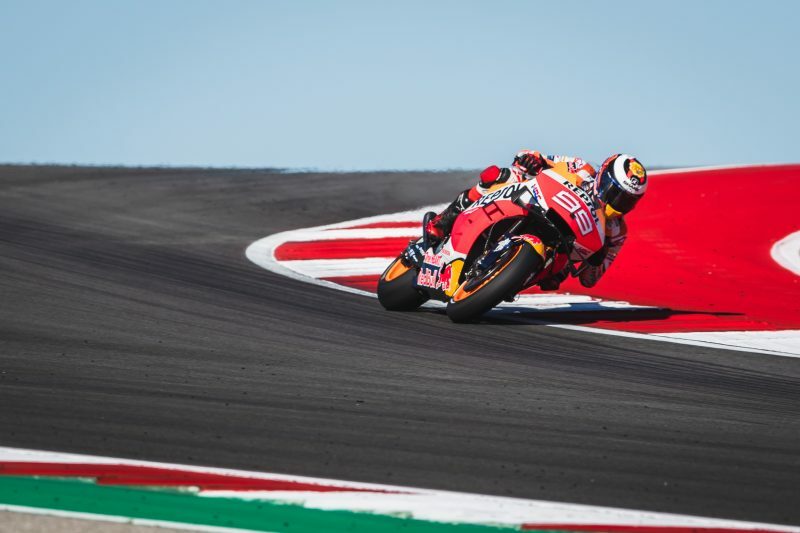 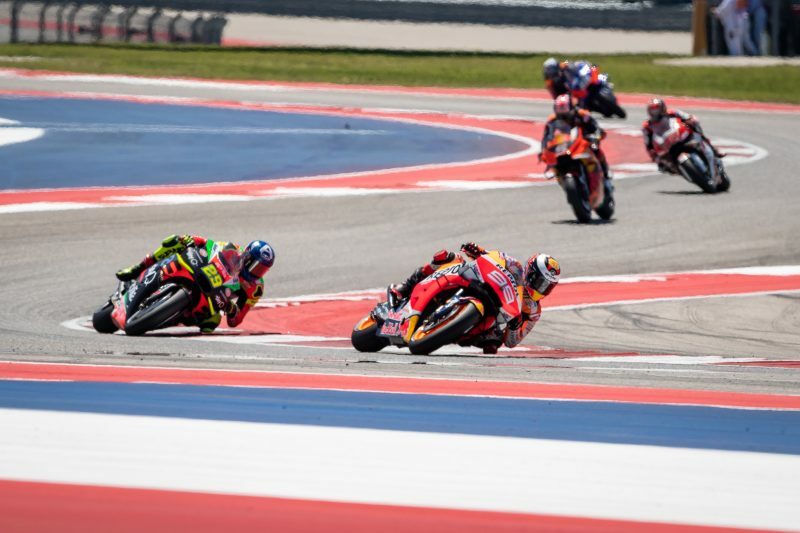 Construction of the impressive 1000-acre facility was completed late in 2012, with MotoGP lining up at the track for the first time… read more.